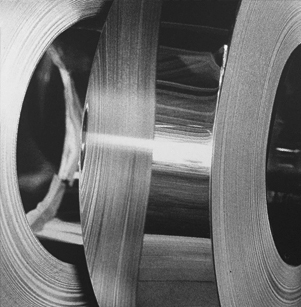 PRODUCTS Sidermariotti is specialized in the production of stainless steel coils and sheets and provides the possibility of a tailor-made service with several different surface finishes. PROCESSING Quality, Just in Time service, custom-oriented production are our specialties. A tailor-made service for all end uses – all made in Italy. END USES Stainless steel is widely used in different fields for its intrinsic ability to avoid corrosion in different environments and to resist to the most severe mechanical machining (i.e plastic deformation, welding etc). Sidermariotti is able to provide a tailor-made service for the different custom needs thanks to its extreme flexibility and lean structure. 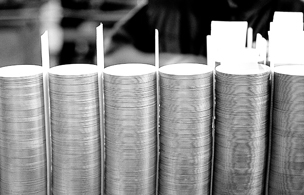 Sidermariotti can supply products with special size and several surface finishes for several different end uses. Select coils or sheets to configure your product. COILS Sidermariotti Srl produces coils of all sizes (starting from 30 mm) and of the desired weight. SHEETS Sidermariotti Srl produces sheet of all sizes starting from 15x15mm2. The Group was founded by Giuliano Mariotti in 1968, and it quickly specialized as a surface finish center for stainless steel flat rolled products. 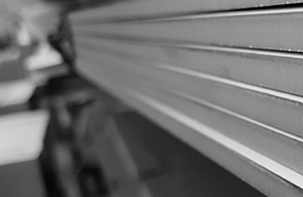 The Mariotti Group comprises three service centers located in northern Italy, specialized in the manufacturing of stainless steel flat rolled products. Sidermariotti s.r.l. 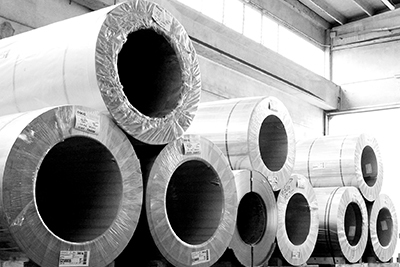 is specialized in the production of stainless steel sheets and coils. Di.po s.r.l. is the division that deals with the production of stainless steel disks. The price trend of stainless steel is rising sharply in the first two months of 2017; the AISI 304 alloy extra increased by 25% in January 2017 compared to November 2016 and the AISI 430 increased by more than 50% over the same time. Stainless steels that - in addition to the required percentage of Chrome - contain a significant amount of Nickel and, possibly, Molybdenum. Stainless steels that contain a good share of Chrome, but without the addition of Nickel and other elements capable of forming austenite.